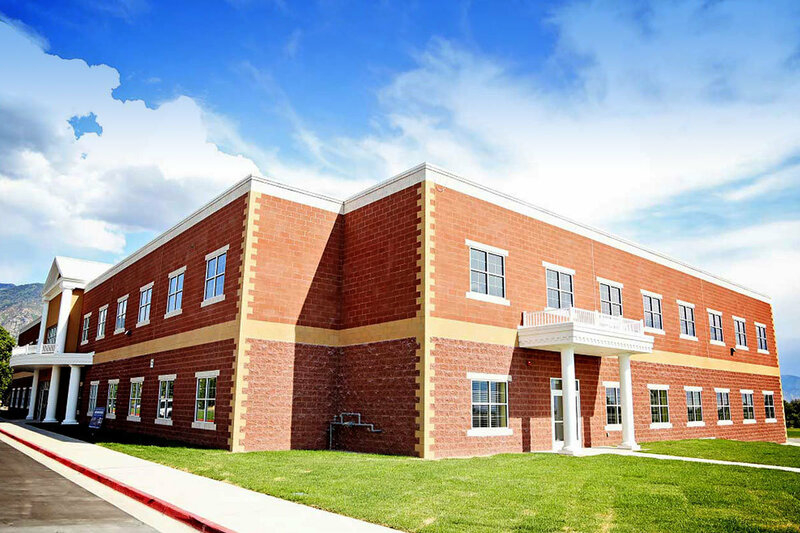 Freedom Preparatory Academy in Vineyard is an elementary school that educates students from all over Utah County, but the majority of the students range from Orem to Lehi. 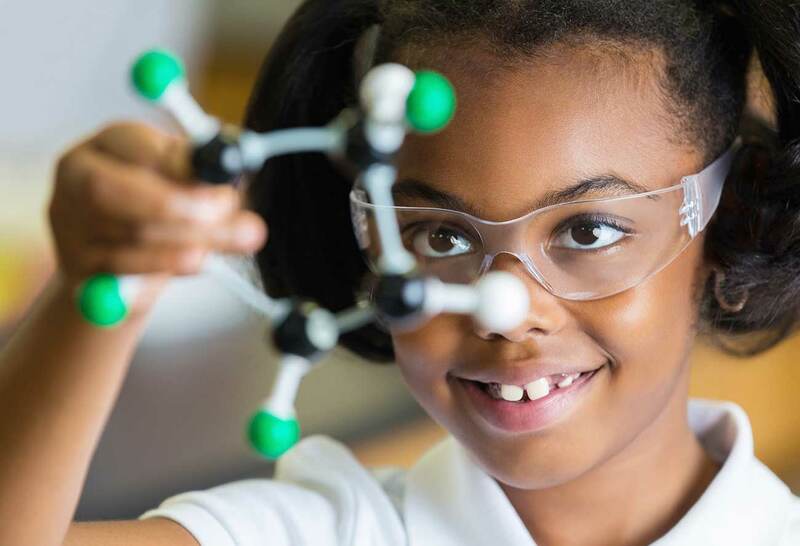 The students at Freedom Preparatory Academy are prepared for transition to their secondary education with the tools and skills necessary to achieve success. Freedom Preparatory Academy’s Vineyard Elementary campus currently services close to 400 students with plans for expansion in the near future. 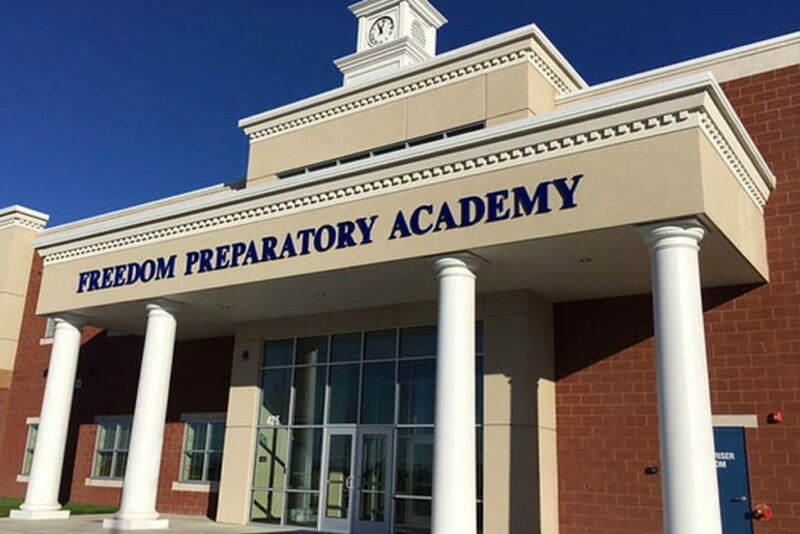 This campus is two years old, but was built on a strong foundation of core values and programs started 15 years ago, at the Freedom Preparatory Academy Provo Elementary campus. The city of Vineyard and Freedom Preparatory Academy have worked hard to develop a working relationship that best serves the community. Our seats are filling up fast! 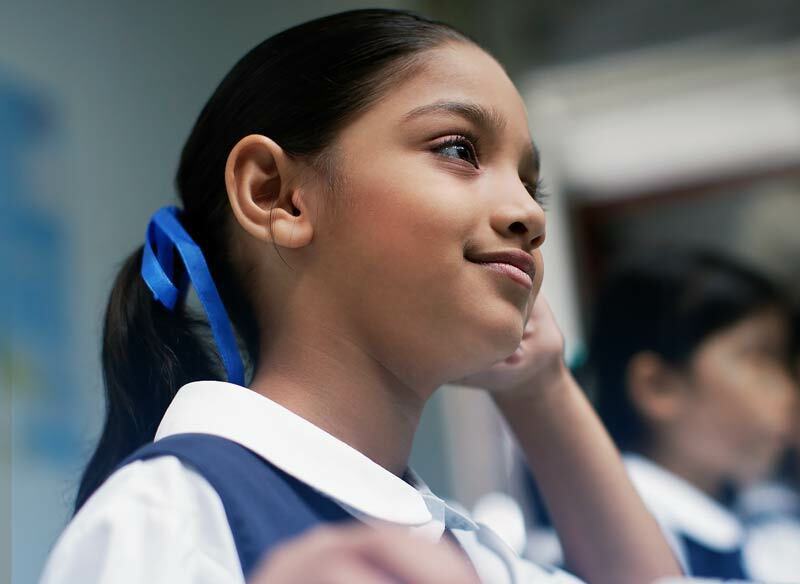 Follow the links below to fill out the enrollment form or learn more about why you should choose Freedom Prep Academy.